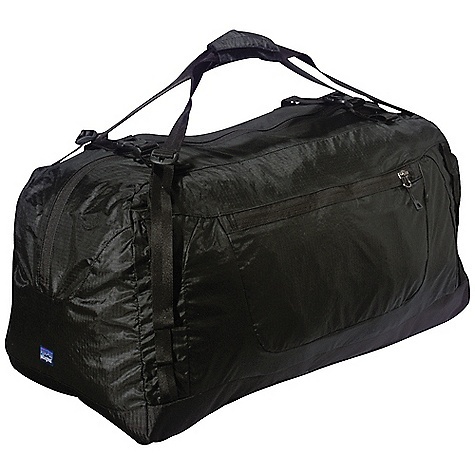 Whether you're on the road, in the air or simply headed to the gym, the Patagonia Lightweight Black Hole(R) 30L Duffel Bag is the key to optimal organization for your travel. Made with nylon ripstop, TPU-film laminate and a DWR finish, this duffel was crafted to withstand weather and baggage handlers alike. 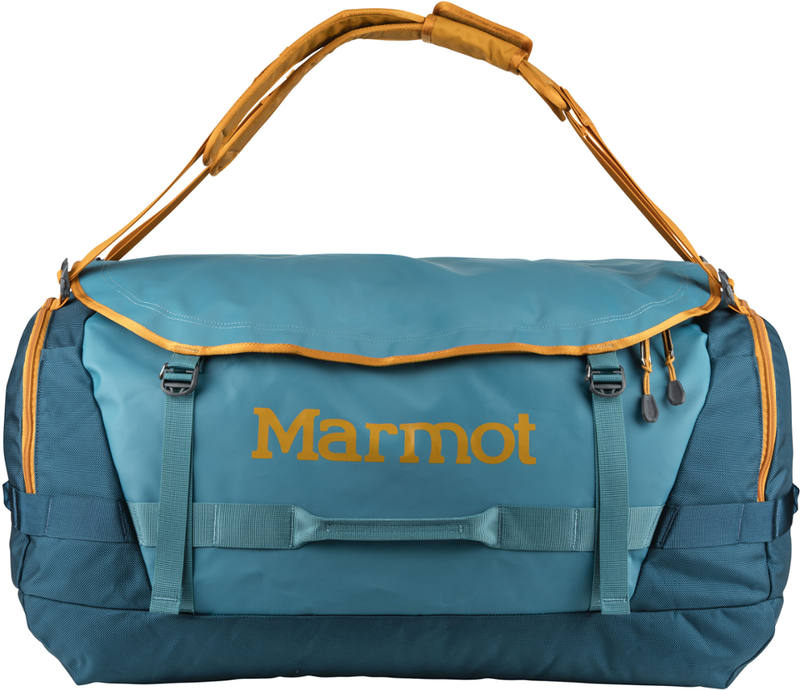 The distinct design of the bag includes a diagonal zipper that allows easy access to the main compartment. The handles provide multiple carry options - on the shoulder, as a backpack, or in hand. 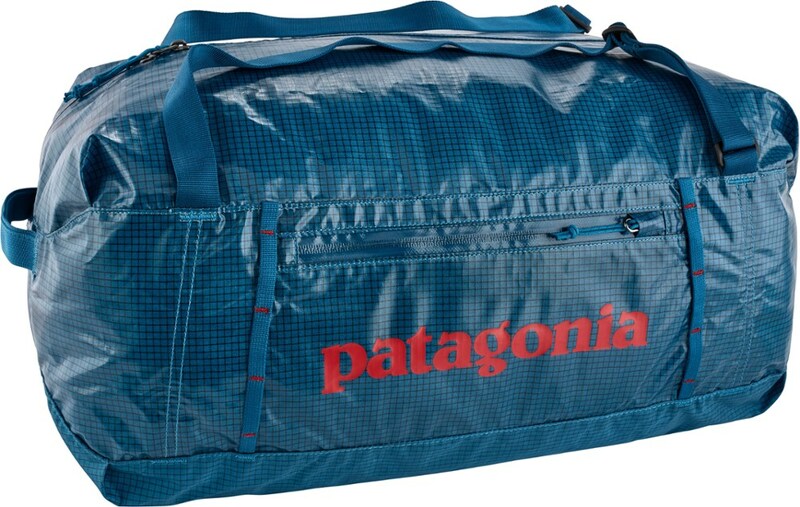 Hit the road with your essentials and then some with the Patagonia 45L Lightweight Black Hole duffel. 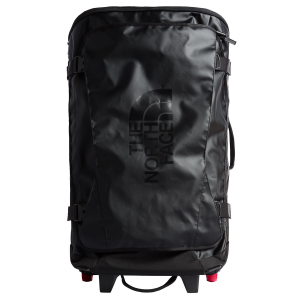 Seriously tough ripstop nylon with a DWR finish helps protect your stuff when the going's rough. 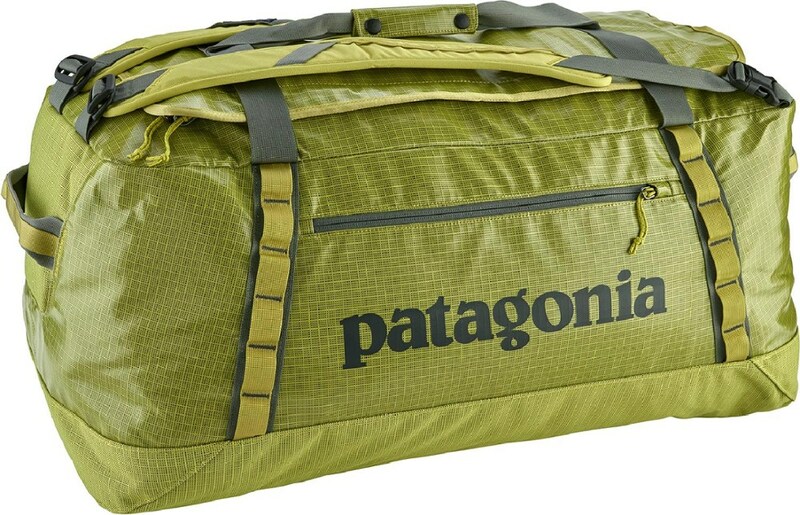 Half bottomless pit, half formidable foe, the Patagonia Lightweight Black Hole 45L Duffel Bag has a reputation that precedes itself. And while it shares the same name as its elder sibling (the Black Hole), the Lightweight Black Hole differentiates itself with a lighter material and packable constitution, making it ideal for life spent in small spaces: tiny homes, vans, or yurts. 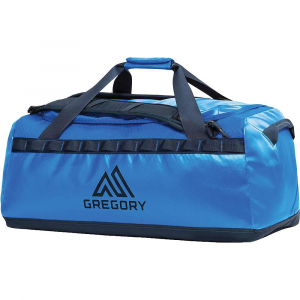 More specifically, this mid-sized duffel features an abrasion-resistant nylon exterior that's equal parts durable and lightweight, while the TPU laminate and DWR treatment defend your gear from coffee spills, precipitation, and camp cooking sessions gone awry. The diagonal zipper touts a wide girth to ensure easy access to the cavernous main compartment. 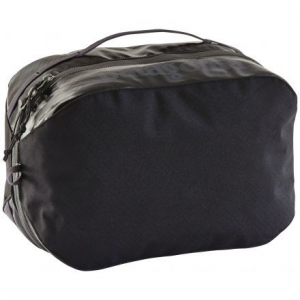 An internal stash pocket provides safe respite for smaller items and doubles as the storage sack for the duffel when it's not in use.